We have the electrical expertise to help you get connected at work. Work can be stressful even without having electrical problems to deal with. Our commercial electricians are qualified to install, service and maintain electrical systems for a range of different businesses. 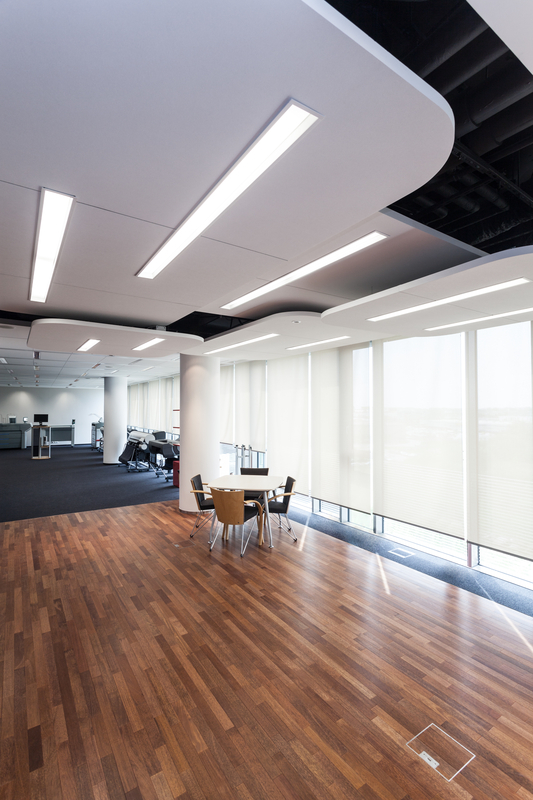 So whether you need new phone lines installed or the office lighting replaced, we can help. Does your business need an electrical contractor? We are an electrical contractor for a number of businesses in Aldershot, Farnborough, Guildford and the surrounding areas. If you have a business in Hampshire or Surrey then contact us today to discuss electrical contracts we have to offer, and what electrical services your business could benefit from. Over the last 30 years not only has our business grown, but our reputation has become key when taking on new clients. It's why we offer our electrical expertise to domestic customers as well as industrial clients, no matter how big or small the job is.